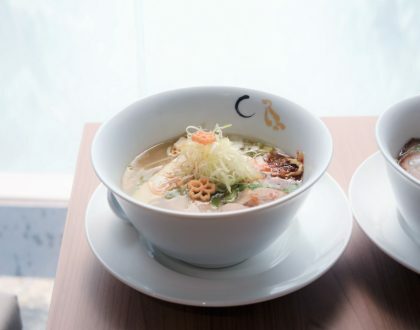 Openings in Jewel Changi Airport have gotten foodies quite hyped up. 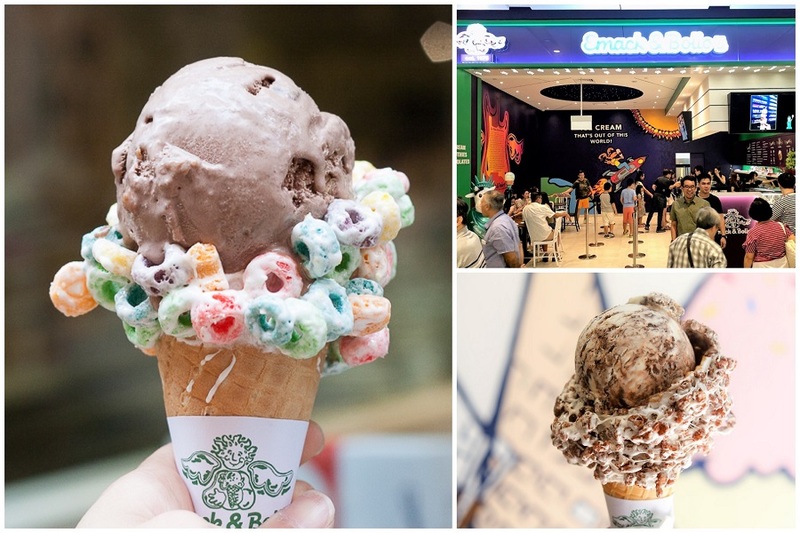 Other than heavy weights Shake Shack, Burger and Lobster and A&W, you can also look forward to bubble tea cafe The Alley 斜角巷 and ice cream shop Emack and Bolio’s. 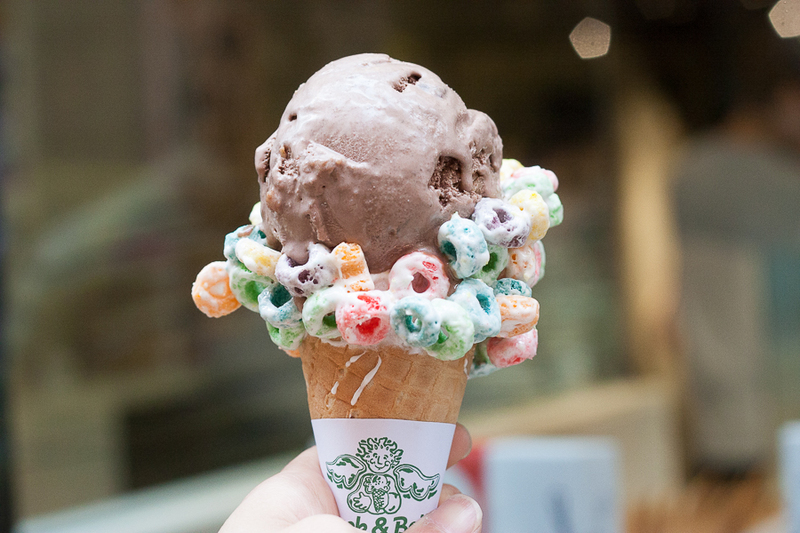 Emack & Bolio’s is already known for its “instagrammable” quality and outrageous flavours. The Korean drama series A Korean Odyssey (or Hwayugi 화유기) further intensified my cravings when the lead characters Son Oh-gong and Samjang (acted by Lee Seung-gi and Oh Yeon-seo) kept up having them. Birthed in Boston, USA, Emack & Bolio’s was started in 1975 by a music lawyer/self-declared hippie as a place that musicians could go to after their gigs to satisfy their munchies. Fast forward to this day, the chain currently has outlets all over the US and plenty more all across Asia, from Hong Kong, Malaysia, Philippines, Thailand, China, to Korea. Famed for their outrageous ice cream flavour combinations, you literally have to leave your diet and calorie count at the door. 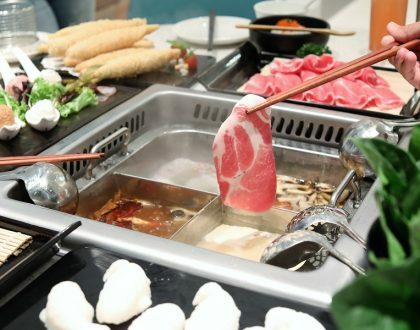 Just let your cravings guide you to choose from 35 different available flavours. 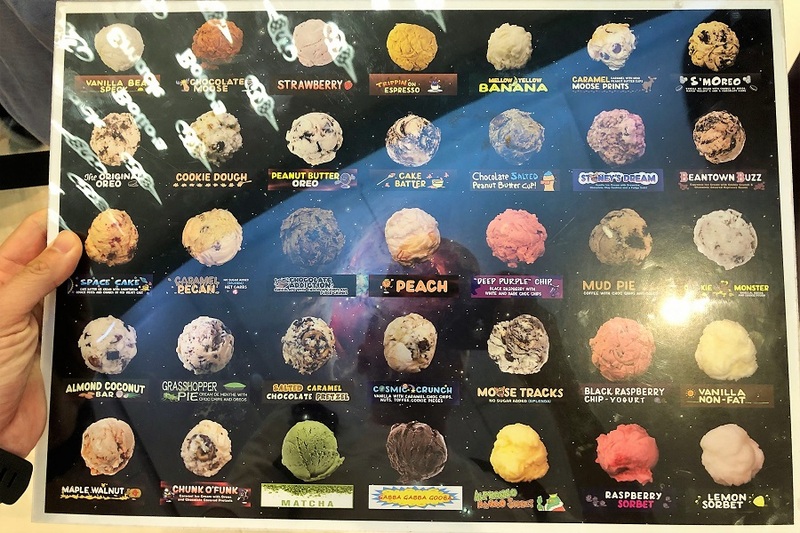 They include Cookie Dough, Peanut Butter OREO, Salted Caramel Chocolate Pretzel, Peach, Mud Pie and Black Raspberry Chip Yogurt. 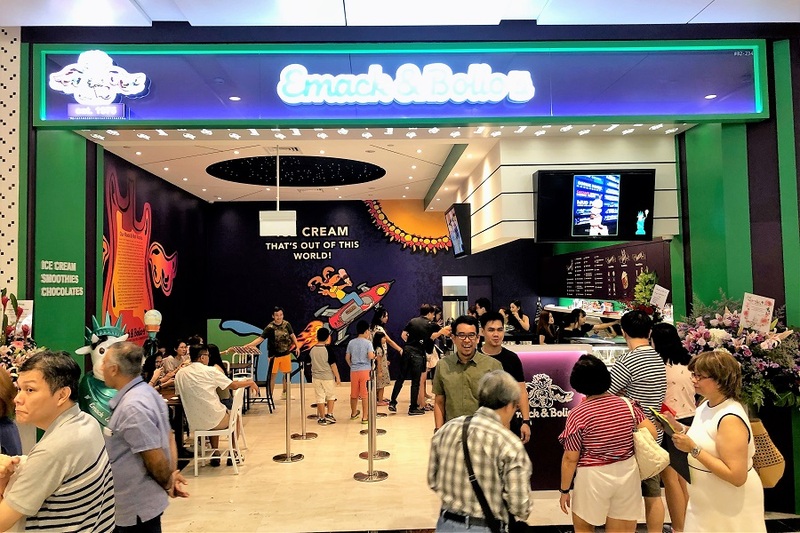 Besides the ice cream looking really fun, Emack & Bolio’s promises to use ingredients of the highest quality – they don’t add dyes or use milk from genetically hormone-induced cows. Peace, Love, Rock and Roll – that is the thematic inspiration behind their shops, paying tribute to their Boston roots of being at the heart of the 70s music scene. 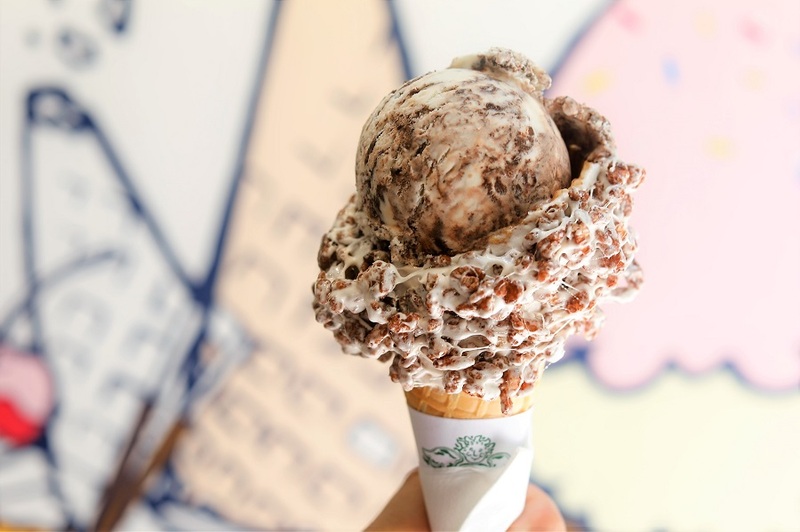 To me, ice cream parlours are happy places and their funky ice cream cones on display at the front of the shop call out to you like a child looking into a candy shop. 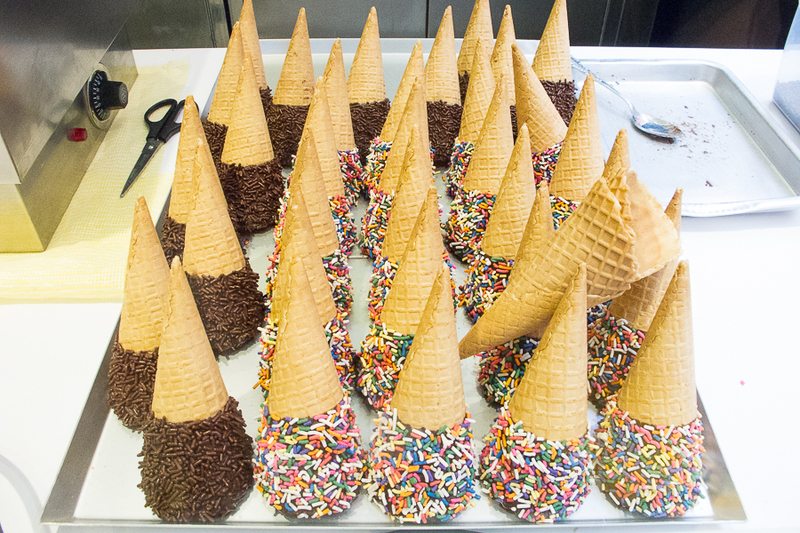 You can watch batches of their cones being dipped into melted chocolate and dunked into a pool of sprinkles. 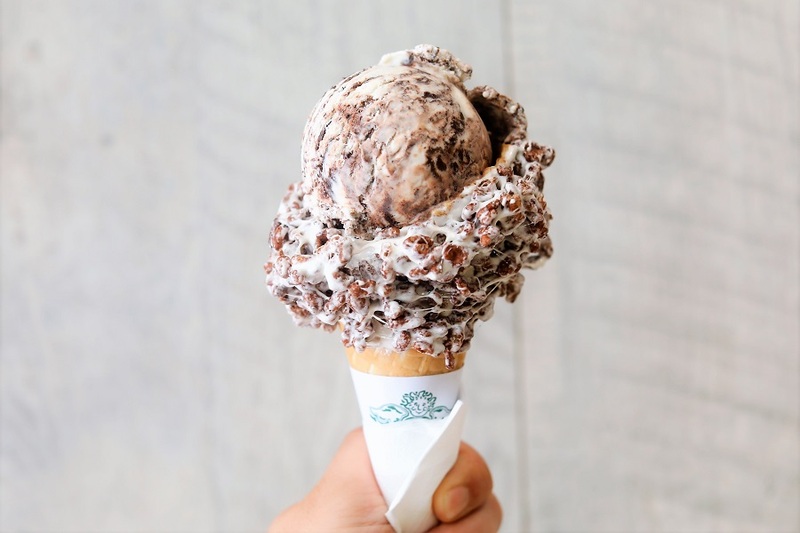 The ice cream cones are not that cheap though, priced at $9 for a single scoop with waffle cone, and $10.00 for a scoop with chocolate cone or marshmallow cone. 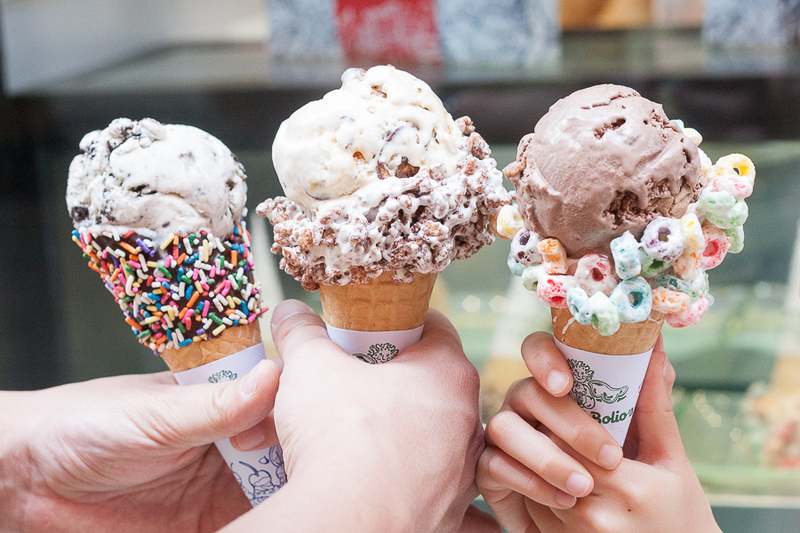 To get a more “instagrammable” shot, be prepared to pay quite a bit – 2 scoops at $15.50, or 3 scoops at $21.50. That’s without the cones. By the way, it is a common sight to see people snap pictures of their Emack & Bolio’s ice cream. 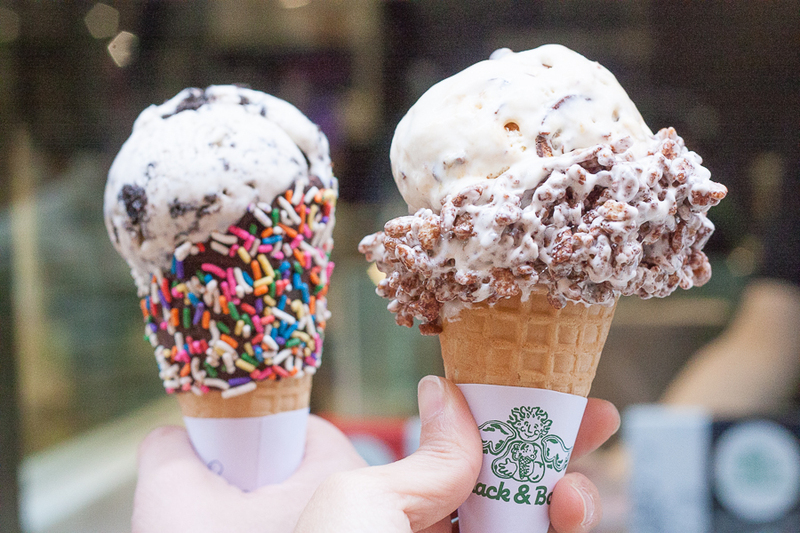 I highly suspect it is their photo-worthy cones that are keeping them in the popularity game. Personally, I find them way too sweet for the local palate. Also, they seemed to be more trending a couple of years back, compared to now. 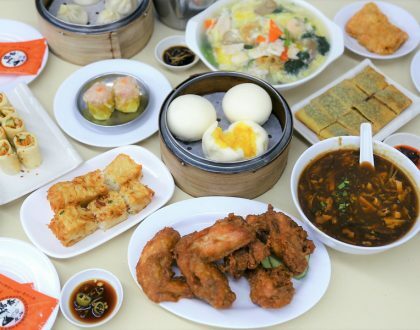 So as to how they would fare in Singapore market after the hype dies down, time will tell. * Written by @DanielFoodDiary and @kara_the_explorer .